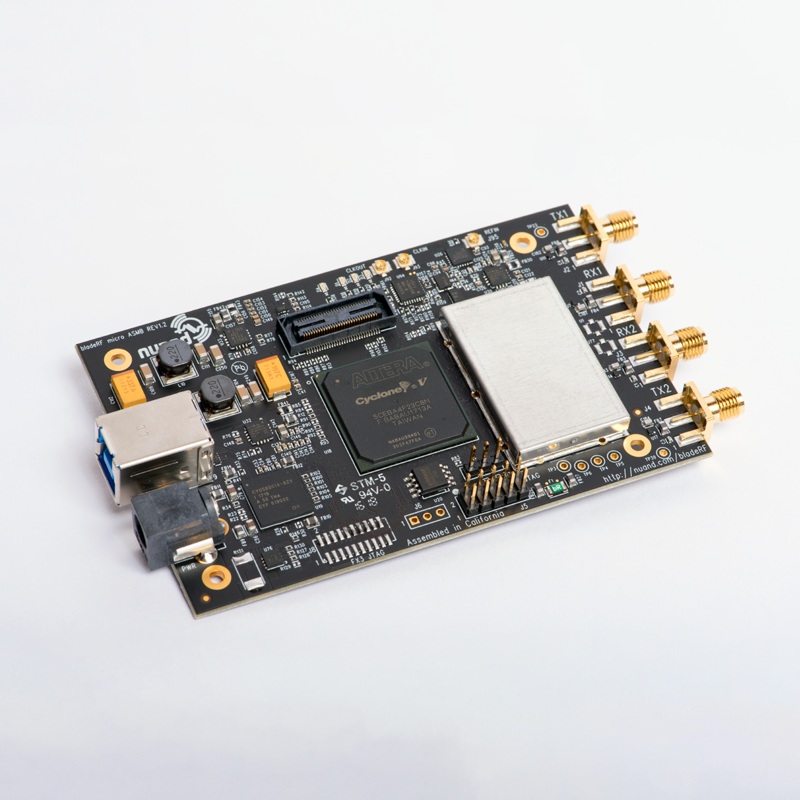 The bladeRF 2.0 micro xA4 is the next generation Software Defined Radio (SDR) offering a frequency range of 47MHz to 6GHz, 61.44MHz sampling rate, and 2×2 MIMO streaming. Packed into a small form factor, the bladeRF 2.0 micro was designed for high performance as well as mobile applications. 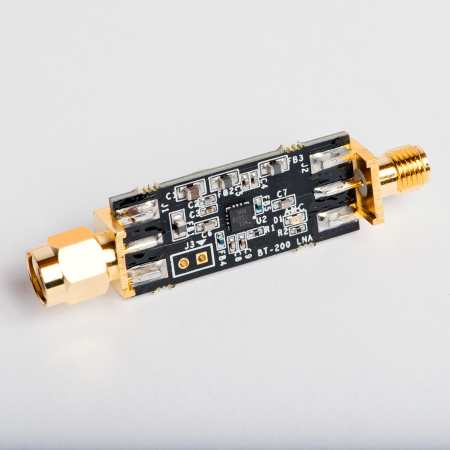 Through libbladeRF the bladeRF 2.0 micro is compatible with GNURadio, GQRX, SDR-Radio, SDR#, gr-fosphor, SoapySDR, and more on Windows, Linux and macOS. At the core of the bladeRF 2.0 micro is the latest generation Cyclone V FPGA from Intel (formerly Altera). 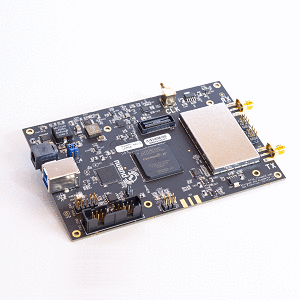 The xA4 features a 49KLE FPGA of which 38KLE are free and user programmable. Optionally, to accelerate modems in HDL and for additional FPGA space, consider the bladeRF xA9, which features the largest-in-class FPGA of any single SDR with 301KLE of which 294KLE are free and user programmable. An advanced clocking architecture allows the bladeRF 2.0 micro to receive and provide its 38.4MHz fundamental clock from and to other devices. 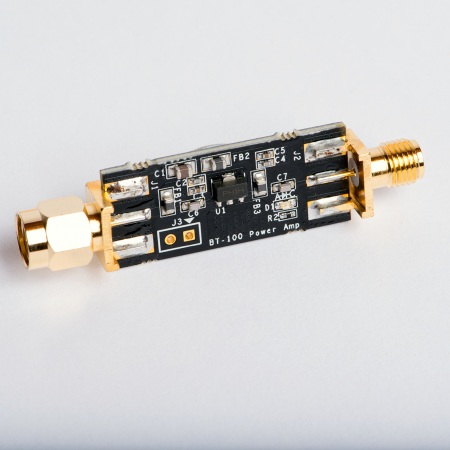 Additionally, an on-board PLL allows the bladeRF 2.0 micro to tame its VCTCXO to a 10MHz reference signal. The xA4 features a highly accurate and stable oscillator. 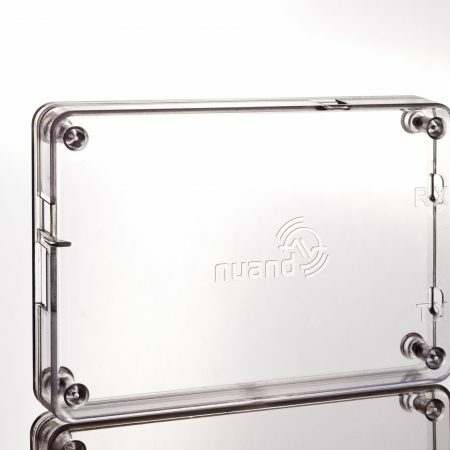 The on-board DAC sets the frequency trim of the oscillator to a factory calibrated value. The bladeRF 2.0 micro can run in headless without needing to be connected to a PC or SBC. The on-board flash is large enough to hold any size FPGA image for the xA4.